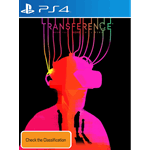 Transference is a psychological thriller and the first game collaboration between SpectreVision and Ubisoft Montreal. Bridging the gap between movies and games, we invite you to lose yourself in the destructive tale of a man's obsession as you explore his digitially recreated memories. 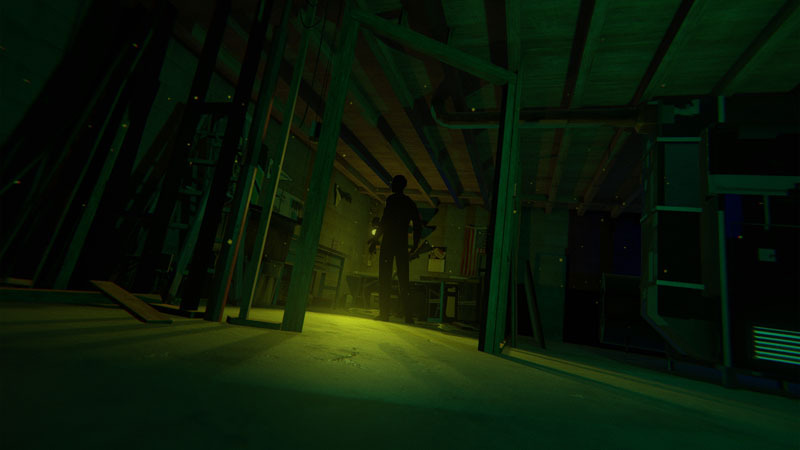 Escape the maze-like puzzle of an impossible home concealing a corrupted truth. Meet the troubled family members and get hands-on to solve their riddle through a multi-branching narrative. You directly influence their fate and decide their future. Starring Macon Blair (Blue Ruin, Green Room), Transference is a true collaboration between Hollywood and gaming. Founded by Elijah Wood, Daniel Noah and Josh C. Waller, SpectreVision tell character-driven stories tackling emotional and human experiences that challenge conventions. 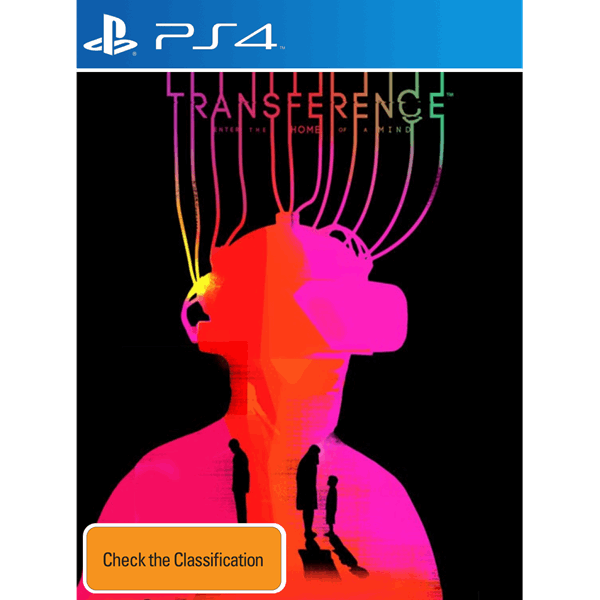 Combined with the world crafting skills Ubisoft is known for, Transference is a dark, thrilling puzzle. Explore a multi-dimensional home filled with secrets you can discover. Collect the evidence of a family’s history to choose how you repair their lives. Learn the rules of a home bent on breaking them to unlock the truth. 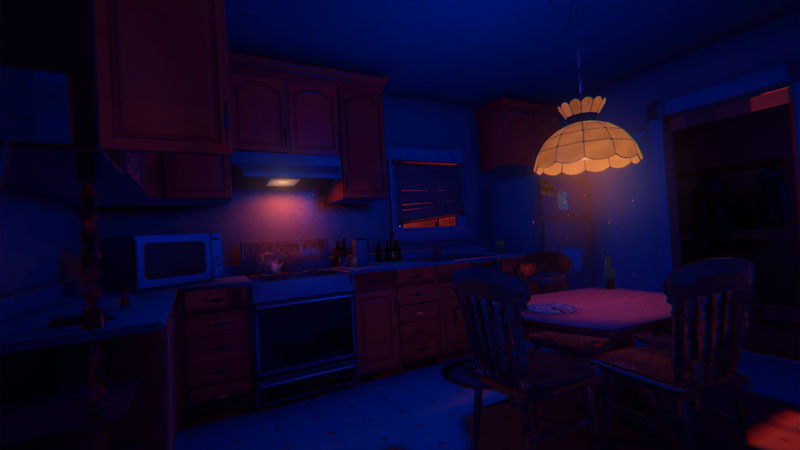 Affect the world between the unique perspectives of each family member to piece together the mystery. The choices you make from every angle ripple through time and space, learn their story and make your own decisions about how they will live on. Join the test case and immerse yourself in the unsettling creation of a deranged mind with unparalleled presence. 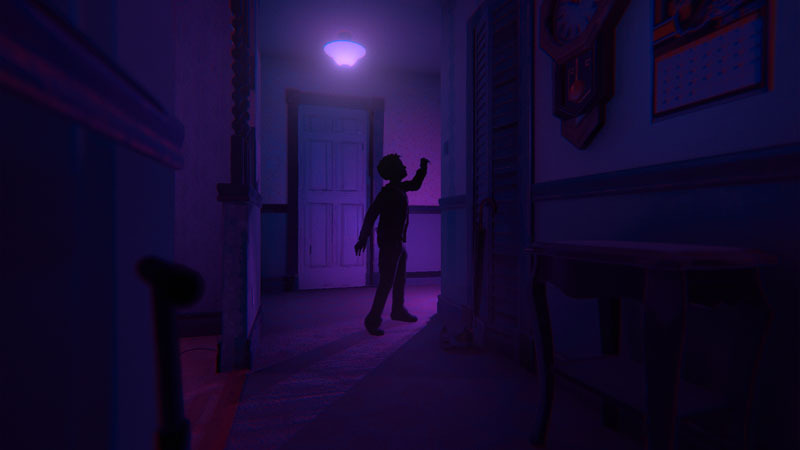 Come face to face with a fractured family as you freely explore a home filled with hidden clues you can reach out and touch.